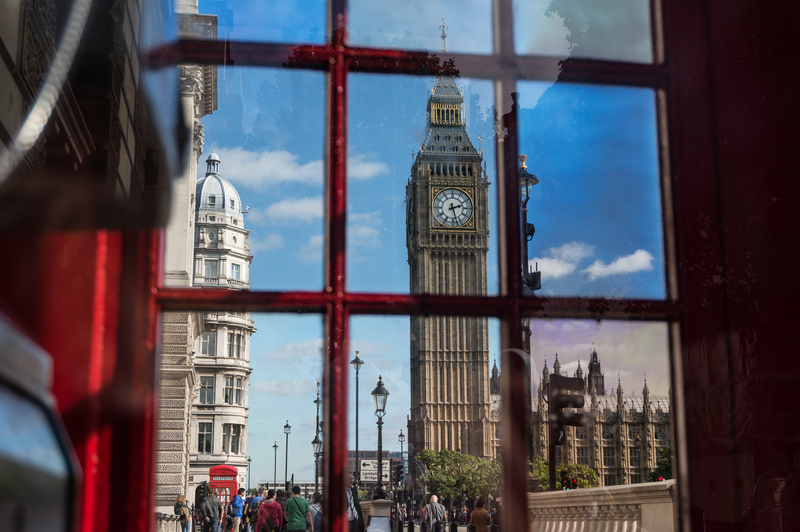 Photographing An Icon: Big Ben | Flights. Camera. Satisfaction. On my last trip to England I spent a great deal of time trying to find unique shots of various London icons. Big Ben proved a particular challenge, largely due to its height and the number of people in its vicinity. I settled on trying to find some red telephone boxes, another icon of London. 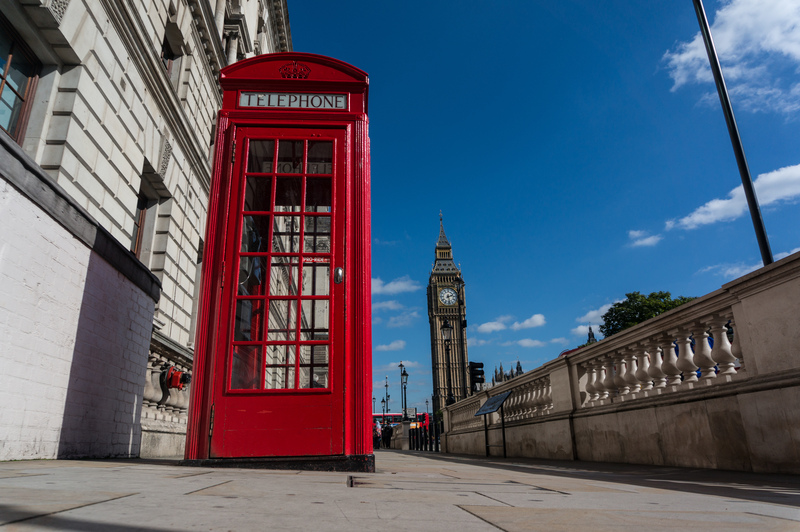 A shot with both a phone box and Big Ben in had to be a good bet, so I started shooting with the entire phone box in the foreground and the famous clock in the background. But I really didn’t feel like it was working, the images didn’t have the impact I was looking for. I was then hit by a flash of inspiration. 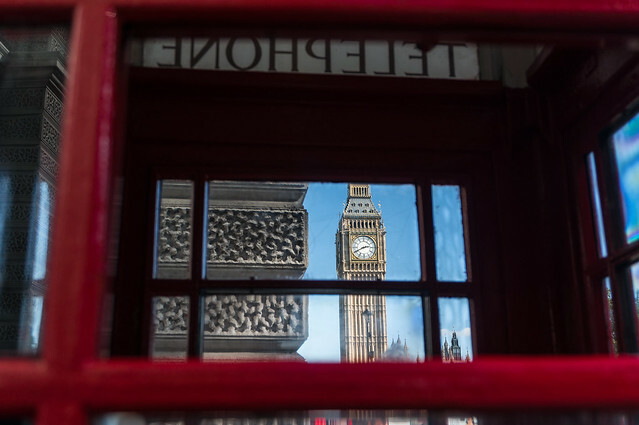 What if I shot through the phone box, focusing on Big Ben and using the famous red of the booth as foreground interest? That would make a pretty cool shot! Or so I thought, but the glass in the first couple of booths I came across were reflecting a lot of light and I couldn’t get a clear shot. I kept seeing my own reflection in the glass and it looked pretty bad! I tried getting in the phone box and shooting just through a single sheet of glass, but it was difficult to get a good angle in the tight space, and in any case it didn’t really have the desired effect. I tried to get as close to the glass on the outside as possible, but I was still seeing the undesirable reflections, and in addition it removed any depth from the shot which I was keen to maintain. 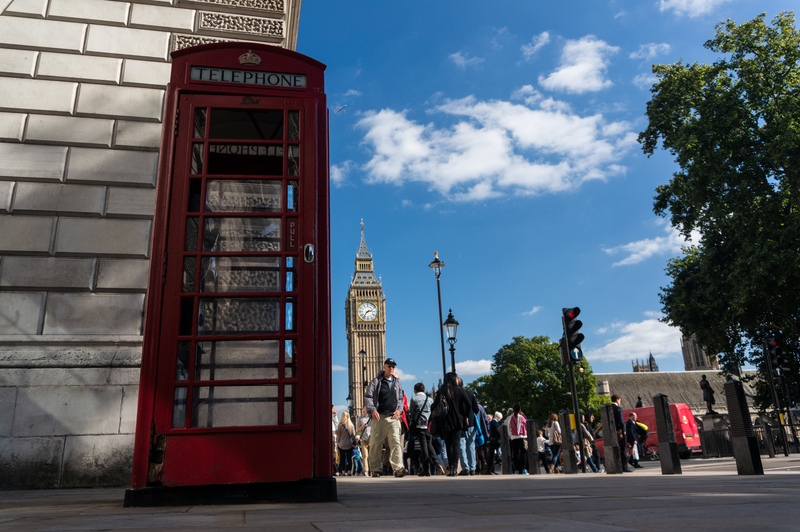 Wandering a little further away from Big Ben I found another phone box and thought I’d give it one last try. The lighting conditions were different and hey, maybe it would come out well! The box was covered in shade by some nearby trees, so I was hoping that the reflections wouldn’t be quite so bad. To my delight, this phone box just happened to have one piece of glass missing. This meant I could shoot through it without having the same issue with reflections as I’d had on previous attempts, and maintain the depth I was looking for. Fantastic! I probably spent about 45 minutes to 1 hour trying to find an interesting shot of Big Ben, but I think I got there in the end! What do you think? Do you have any great angles of often photographed icons? How did you find them?! 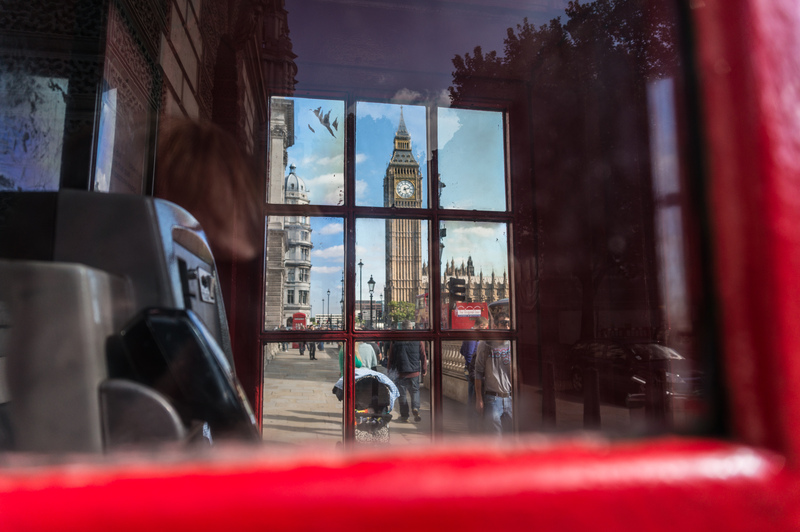 This entry was posted in Behind The Lens, England, Photography and tagged Big Ben, England, Icon, london, Phone Box, Photography, Red Telephone Box on October 17, 2013 by Ben. Nice photos of St Stephen’s Tower. Pingback: Celebrating 100 Posts With WordPress | Flights. Camera. Satisfaction.